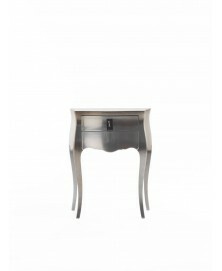 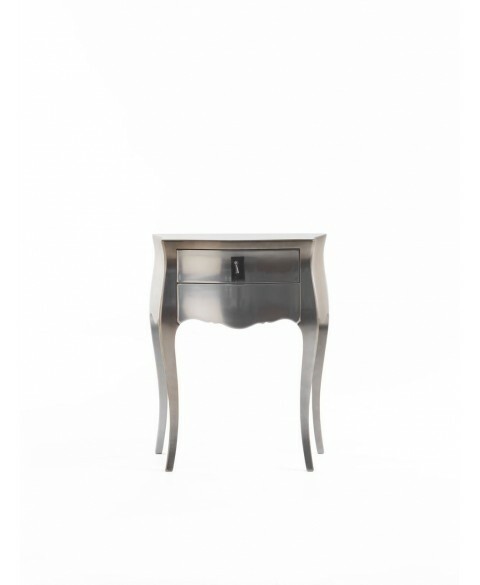 Concept 2 Nightstand Modà Collection available in 30 finishings. Discover our best price. 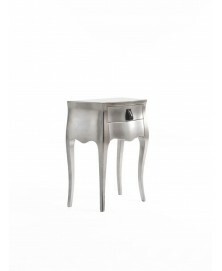 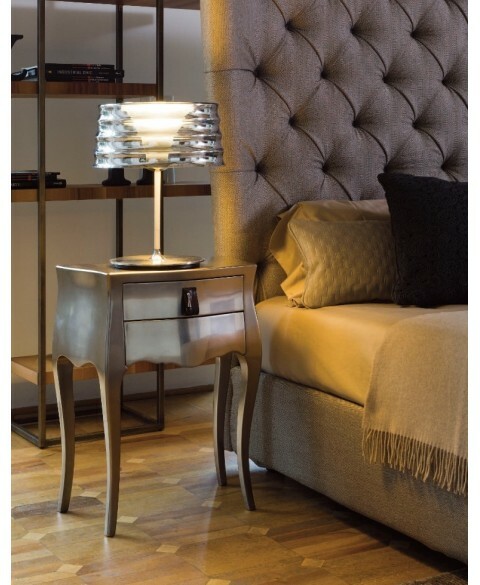 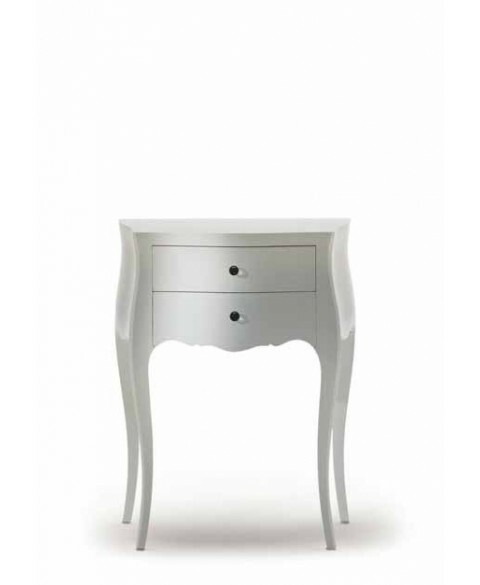 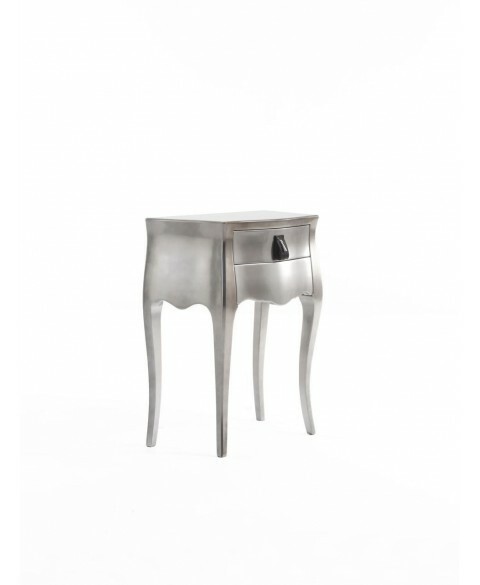 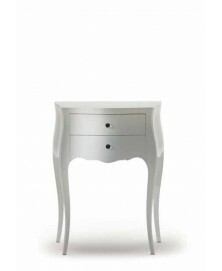 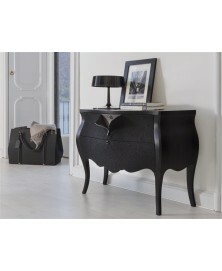 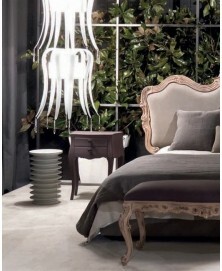 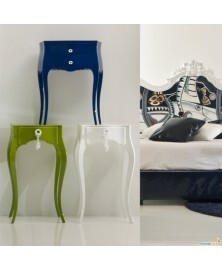 Concept 2 Nightstand Modà Collection is a modern bedside table with a soft shape. 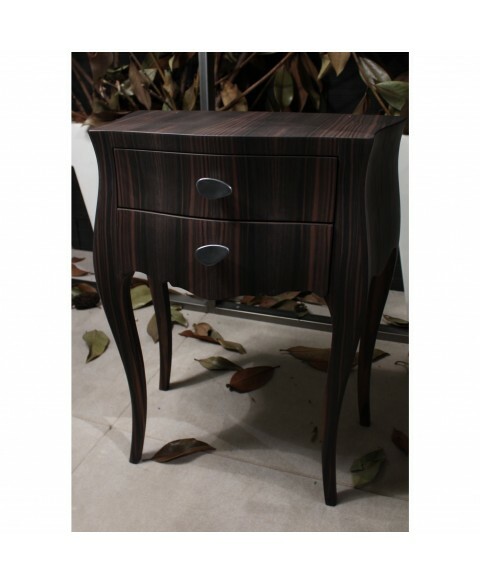 The structure is made of solid magnolia wood (from Central America) and multilayer bent poplar wood or in ebony essence, walnut or black ash. The presence of chinks, torsions or chromatic variances is the authentic evidence of the real "living wood". 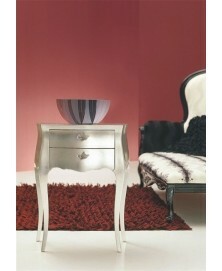 It is also available in special finishings, lacquered or in leaf finishings. 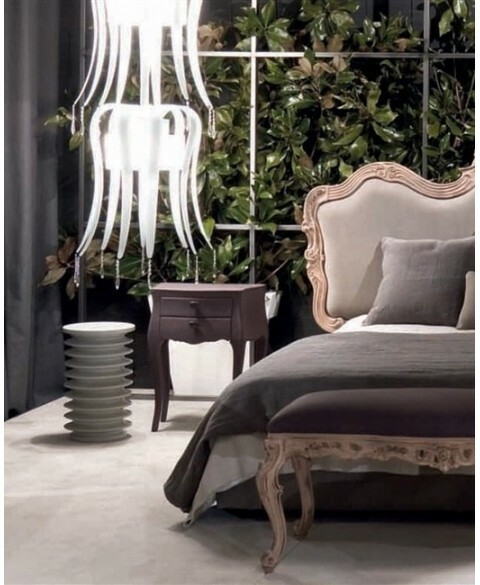 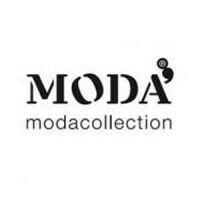 There's the possibility to have Concept 2 nightstand in the tailor-made version covered by the selected fabrics of Modà Collection. 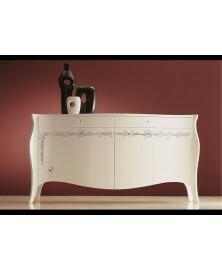 Contact us for more info on the tailored version.